Welcome, Gophers! 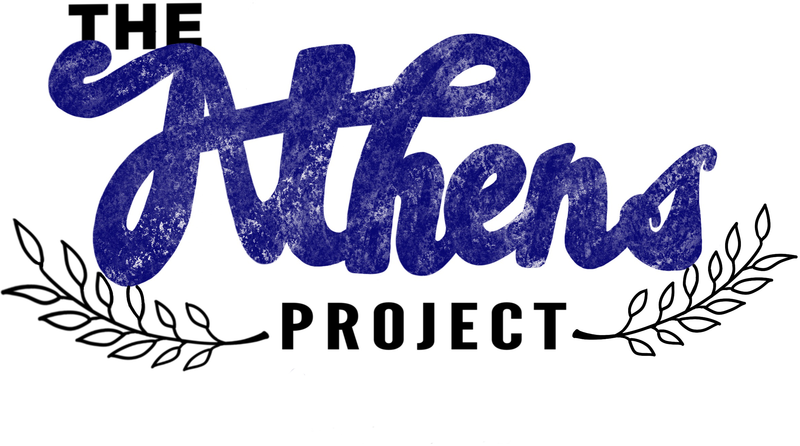 We’re looking forward to introducing you to Athens..
On this site, we document Athens in detail. We’ll teach you what it does, why it matters, what you can do with it, and how you can run it yourself. Below is a brief summary for you. Athens provides a server for Go Modules that you can run. It serves public code and your private code for you, so you don’t have to pull directly from a version control system (VCS) like GitHub or GitLab. We also run an experimental version of Athens so you can get started without even installing anything. To get started, set GOPROXY="https://athens.azurefd.net". Like what you hear? Try Athens Now! Not Ready to try Athens Yet? Read the full walkthrough with setting up, running and testing the Athens proxy explores this in greater depth. Join our weekly development meeting! It’s a great way to meet folks working on the project, ask questions or just hang out. All are welcome to join and participate.